We never know where inspiration will come from. 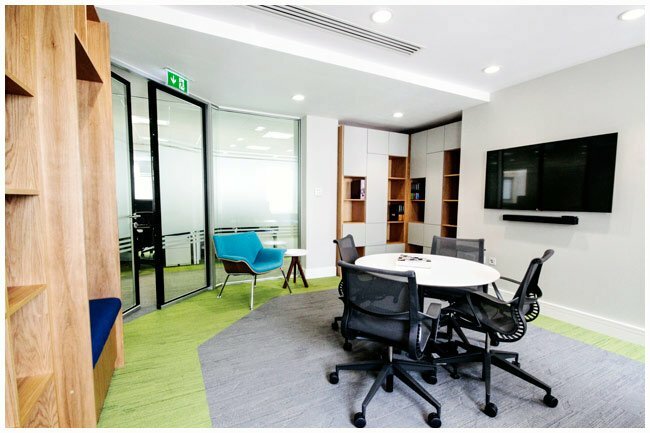 This is why we feel that looking at office designs from around the world may spark some internal spark that leads to the most interesting office ever. 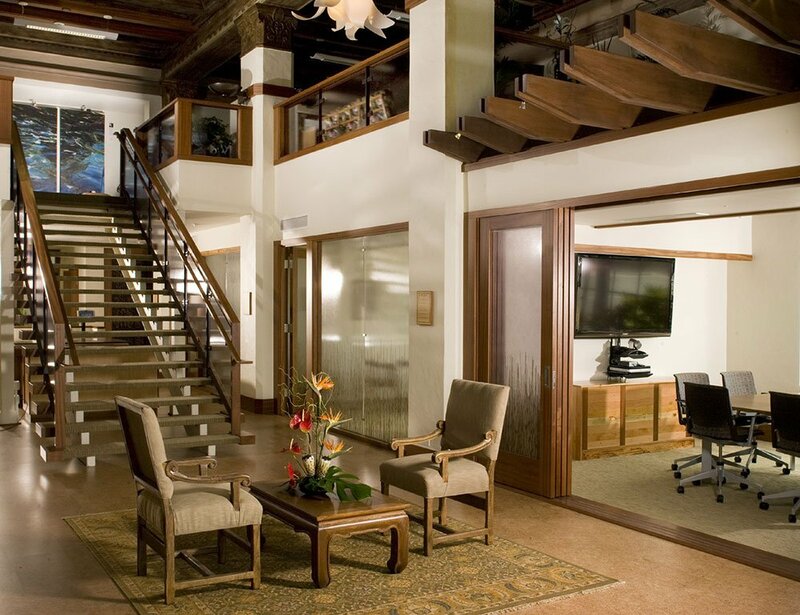 An LEED certified office in Hawaii utilized all sustainable materials. 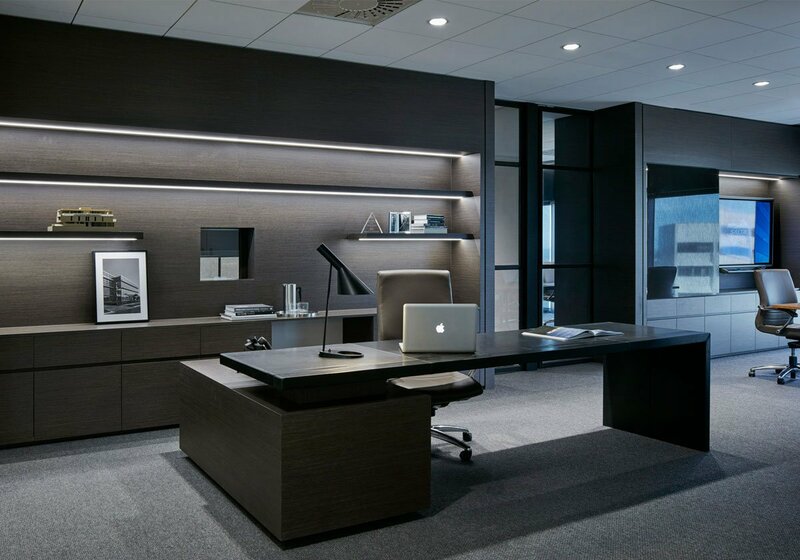 This monochrome office designed by Carr Design Group in Australia for the privately held Salta Properties. 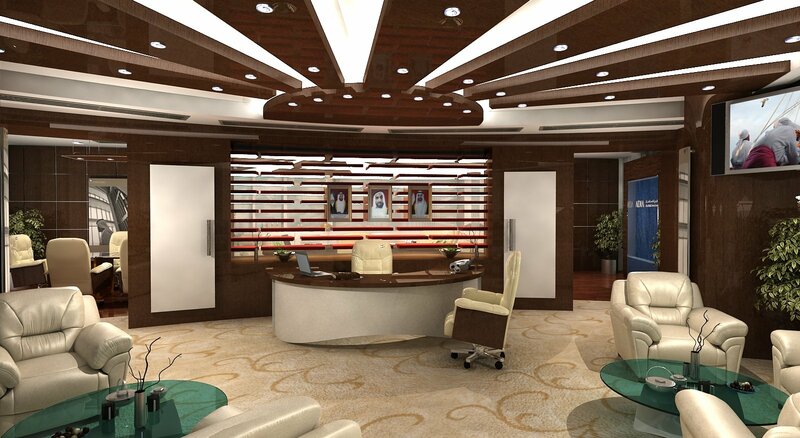 This home office was designed by CBS for their long-standing client, owner of the Harrison Catering Service. This interesting design is not for everyone, but for fans of contemporary design may like this design from award winning Think Contemporary in Dublin Ireland. 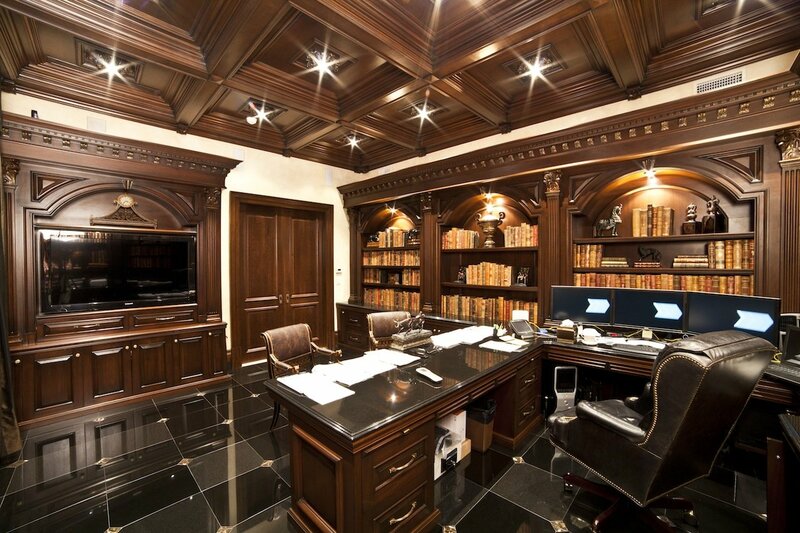 A dark wood office is located in New Jersey.